"The Aquinas Trio, formed in 2009, has quickly become one of England’s leading ensembles, and this concert justified why throughout. Their overall fluidity and confidence for the subtleties...exquisite virtuosity from all the players, with beautiful tone and flawless unity and movement... This sold out concert hall was in awe, ecstatic with joy at the final cadence." 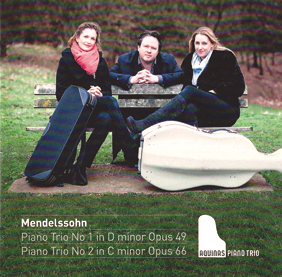 New Mendelssohn release is 'Strad Choice' for May 2015 in The Strad. "The Aquinas Trio rejoices in these cherishable scores with a symphonic sweep and an insatiable forward momentum....This is an enormously impressive coupling." 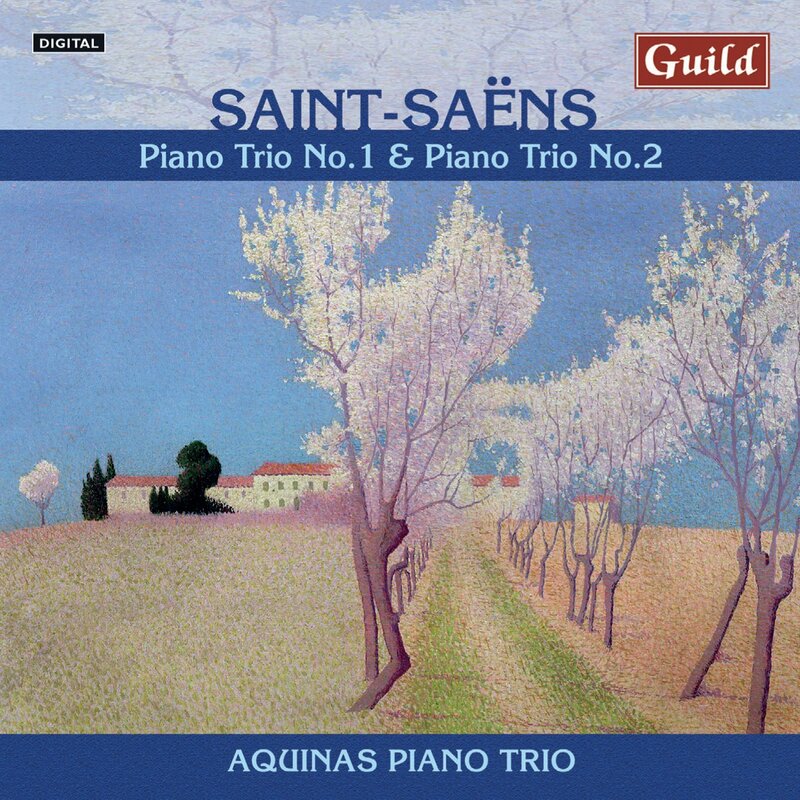 "Geniality and impeccable craftsmanship go hand in hand when it comes to Saint-Saëns's piano trios. 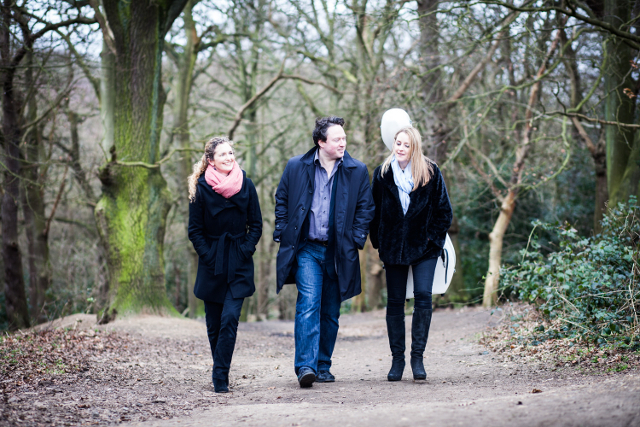 This is music to enjoy, as the Aquinas Piano Trio clearly do in playing it...the Aquinas Trio are spot-on in interpretative instinct." "Two exceptionally vibrant readings of the Saint-Saens Piano Trios should give any lover of Gallic chamber music a delicious hour."